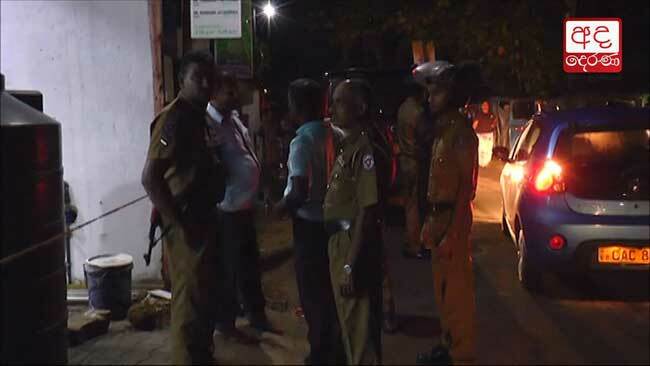 It has been revealed that the 30-year old male, who was killed in gunfire near Kaldemulla Junction in Mount Lavinia, has had connections with the underworld. Reportedly, his murder had been a result of a conflict between two organized crime gangs. 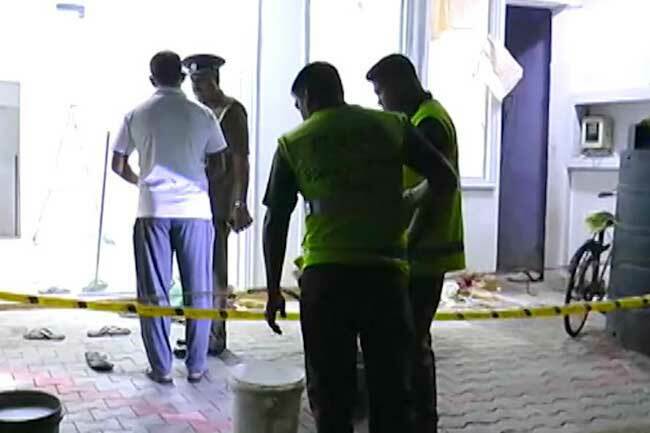 The police stated that the deceased, identified as Lahiru Udara Sandaruwan alias ‘Angulane Udara’, had been a close accomplice of the underworld gang member ‘Gona Kovile Roha’, who is currently imprisoned. The conflict resulting in the death had been between the gangs of ‘Gona Kovile Roha’ and another underworld member called ‘Angulane Anju’. The deceased had been released on bail several months ago over possession of drugs and firearms, stated the Police. On 5th December, a thirty year old male was killed in gunfire of two masked men who had arrived on a motorbike at Kaldemulla junction in Mt. Lavinia.